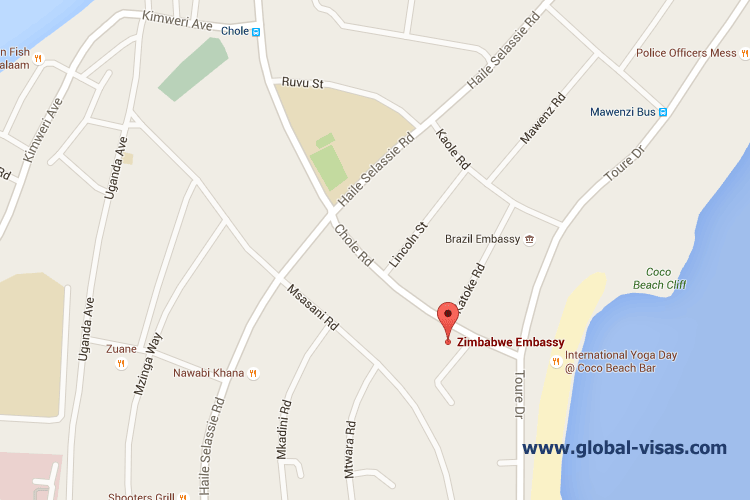 If you are in Tanzania then the Embassy of Zimbabwe in Tanzania is located in the city of Dar es Salaam in Tanzania. If you and your family are on holiday in Dar es Salaam and have lost your passport stolen then you should contact the Zimbabwean Embassy in Dar es Salaam with the contact details listed below on this page. Note that you can also contact the Embassy in Dar es Salaam to apply for an emergency travel document in the country. If you are an expat in Tanzania then you can also register your child born in Tanzania without leaving the country. Note that the official birth registration documents can normally obtained from the Zimbabwean Embassy in Dar es Salaam but these documents would normally be sent back to Harare for registration at home. If your passport has almost expired then you can also renew your Zimbabwean passport while in Tanzania at the Embassy in Dar es Salaam. 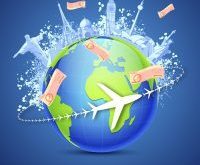 Unlike other countries in Southern Africa you dont need a Zimbabwean tourist visa before you arrive. Office Hours: Monday - Friday: 08:30am -04:00pm.